These Are the States With the Healthiest Pets. Is Yours One of Them? Care.com data analysts identified the states that do the best job of keeping their pets healthy and happy. Fact: Animals make our lives infinitely better. We feel the same amount of grief over the loss of a pet as we do over the loss of a human loved one...and sometimes even more so. Now, if you are a pet parent, you're sitting there going, "Well...duh." In your eyes, your pet is your baby, your soulmate and your best friend all rolled into one. 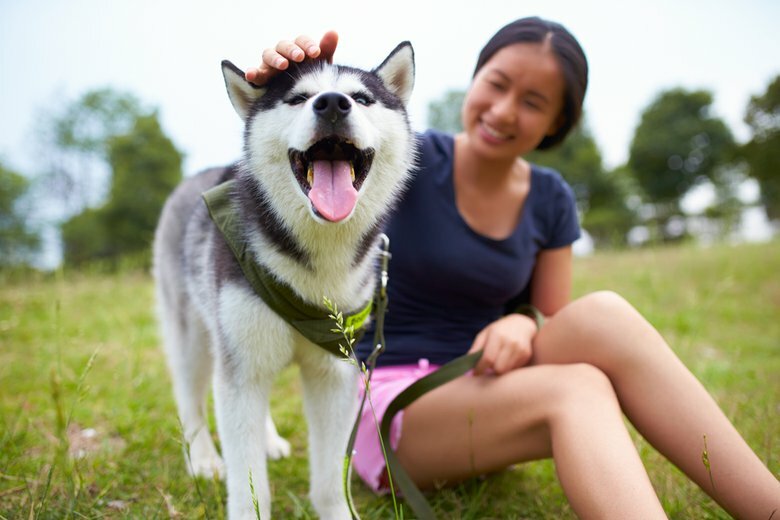 And, in return for all the love your pet gives you, you try to keep her as happy and healthy as possible -- whether it's by taking her out on regular walks, by feeding her good, nutritious food, or by enrolling her in a doggy day care to help her blow off some steam with her buddies during the day. The question is: Are you living in a place that makes it easy to do this? 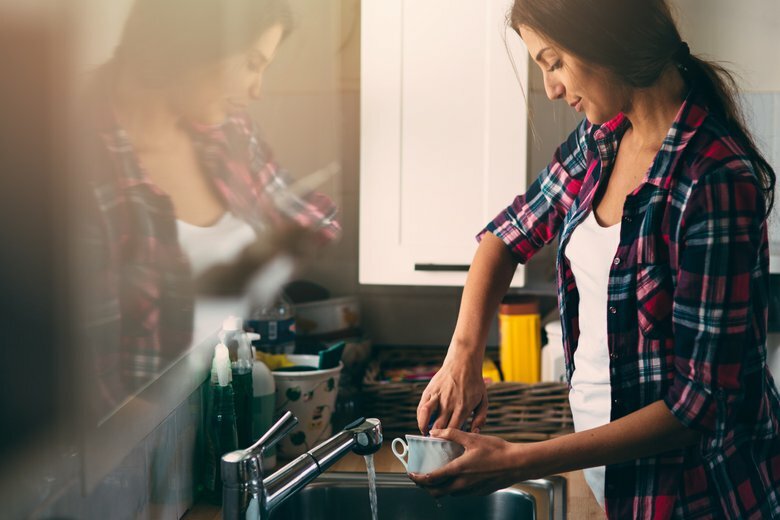 To figure this out, Care.com analysts looked at the data on pet care in each state, and ranked them across four different categories: an "Illness" rank, an "Access to Vet Care" rank, a "Healthy Environment" rank, and a "Total Pet Spend" rank. Then, the analysts combined these metrics into one all-encompassing "Pet Health" rank. 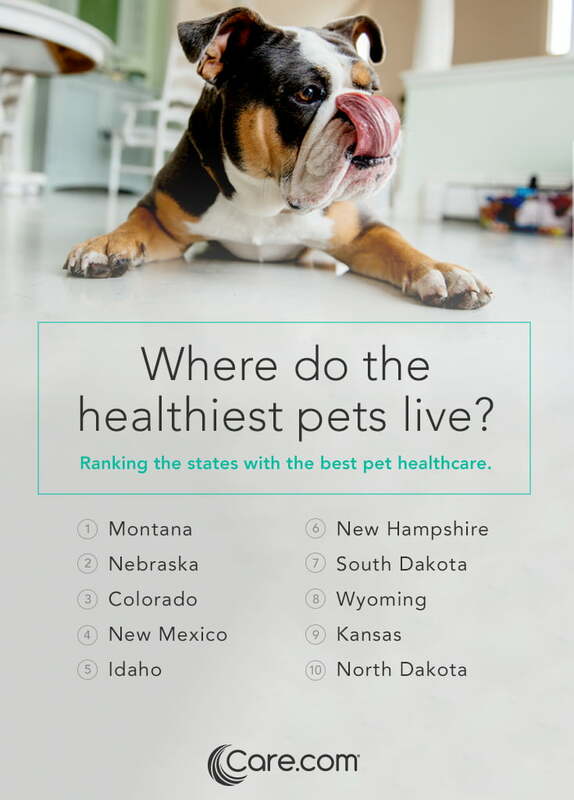 The states that ranked the highest had a low prevalence of pet illnesses, higher access to veterinary care, healthier environments for pets, and higher pet-related spending (that didn't involve the vet). Here are the 10 states with the healthiest pets! “Prevalence of Illness” includes the prevalence of the following diseases per 10,000 pets: Diabetes, Heartworm, Dental Disease, Ottis Externa, Fleas Tickets, Roundworm, Hookworm, Tapeworm, and Whipworm. Average lifespan is also included in this category. Data is from the Banfield State of Pet Health Report 2016. 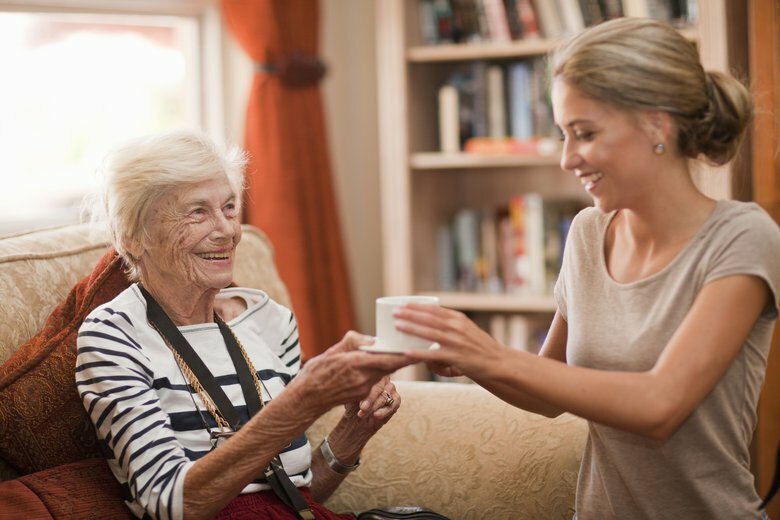 “Access to Vet Care” includes the number of veterinary offices and number of veterinary employees per household with pet. These data are based on the Census Bureau. “Total Pet Spend” includes the number of pet businesses per household with pets, non-vet pet spending per household with pets, and average monthly pet insurance cost. 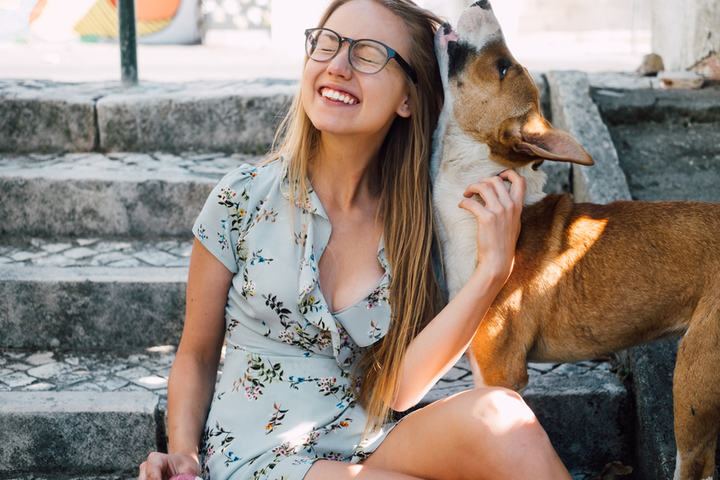 With the exception of pet insurance cost, the more spending on pets and the higher the number of pet businesses per household with pets contribute to a higher ranking in this category. All dollar amounts are divided by the median income in the state to account for differences in the cost of living. These data are from the Census Bureau, and PetInsuranceQuotes.com. Metrics in these categories were normalized on a scale from 0 to 100, and combined using a weighted average with the following weights: Prevalence of Illness (40%), Access to Vet Care (30%), Healthy Environment (20%), Non-Veterinary Pet-Related Expenditures (10%).